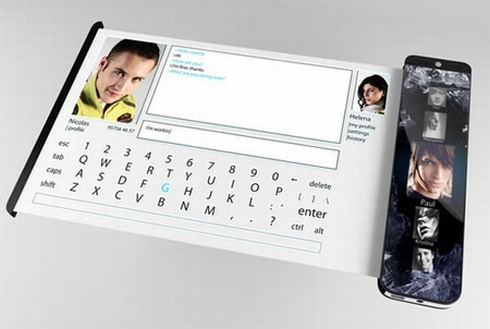 Flexible touch displays are fashionable now, as shown by the Mobile Script concept phone pictured below. This phone/laptop packs a small front touch display, plus a larger screen on the inside of the handset. 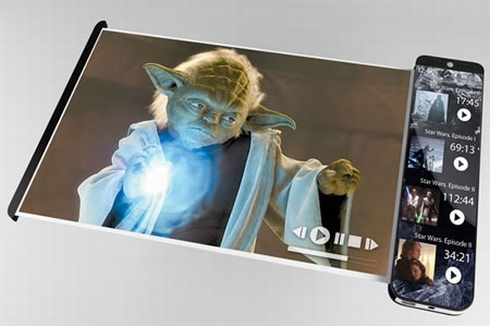 The latter can be pulled out and become an even larger display, turning the device into some sort of mini laptop. A virtual QWERTY keyboard will be displayed and I’m pretty sure that the web browsing experience will be neat. Saying that the larger display is a flexible screen is a lucky guess, but it seems very likely, considering the current design trends. 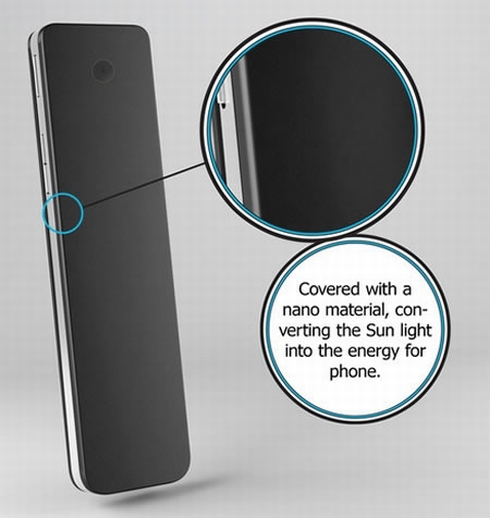 Also, keep in mind that the Mobile Script concept device uses a nano material, covering it and turning solar energy into “juice” that powers the phone. 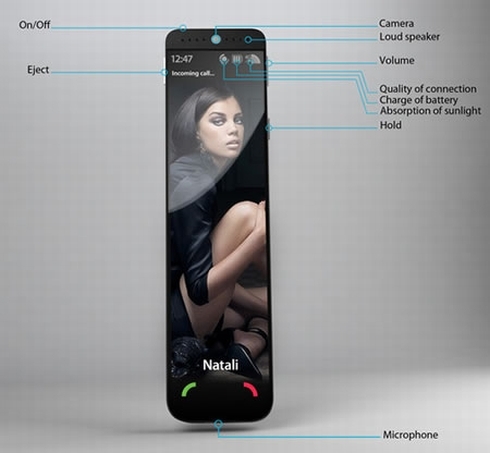 Sony Ericsson Kurara Concept Versus Live Leaked Picture Samsung Crystal Design Phone is a Photoshop Work or Leak?